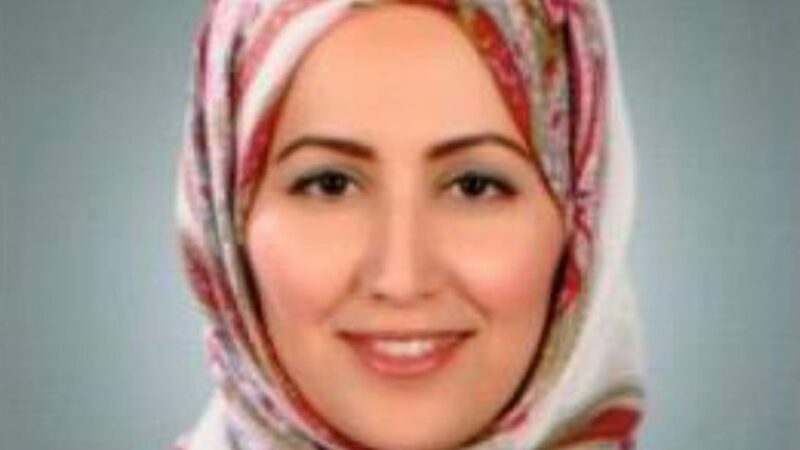 Dr. Ahood Almuslamani is a board certified consultant pediatric neurologist who started her career in medicine around 18 years ago and first specialized in general pediatrics then subspecialized in pediatric neurology, and finished her training in behavioral neurology and autism at Boston Children’s Hospital, Harvard Medical School in 2011. Dr. Ahood Al-Musalmani is deeply committed to providing highest standards of care to patients and family. She specializes in diagnosing and treating neurological diseases like epilepsies, headaches and developmental delay as well as neurometabolic, neurogenetic diseases and neurobehavioral disorders.